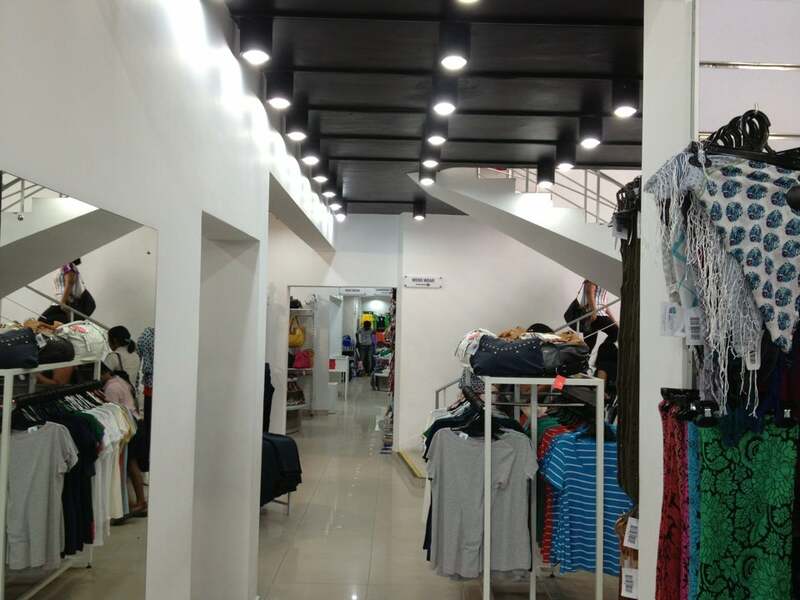 TFO is new shopping experience with its large and varied collection available at very affordable prices, giving families yet another one stop clothes shop to indulge in. 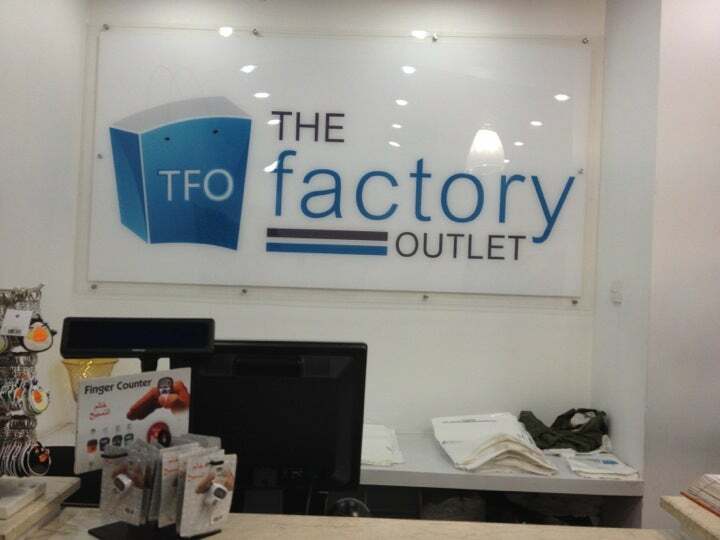 Why The Factory Outlet is special ? 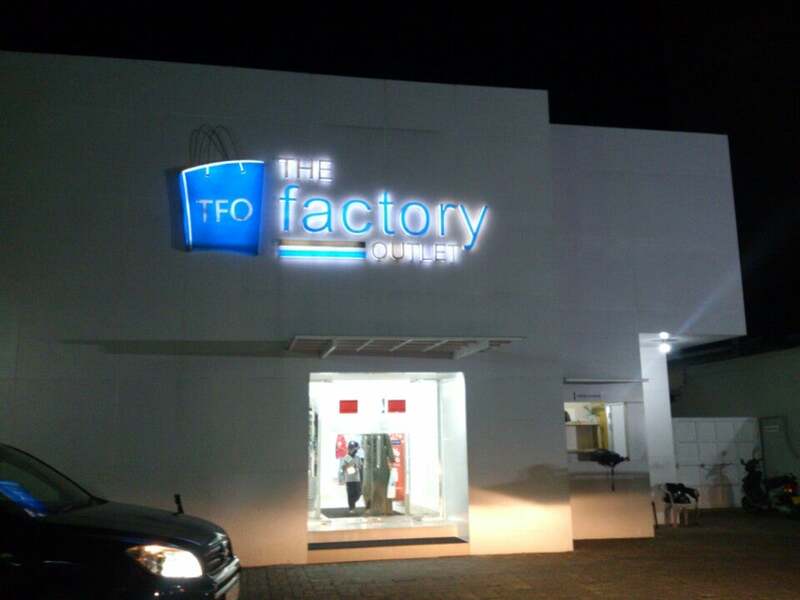 Having opened to the public nearly two years ago, The Factory Outlet has won the hearts and confidence of a discerning clientele within a short time-span and has received an exceptional response from customers that regularly visit the store from all parts of the country. TFO is also popular among foreign expatriats, diplomats and tourists. 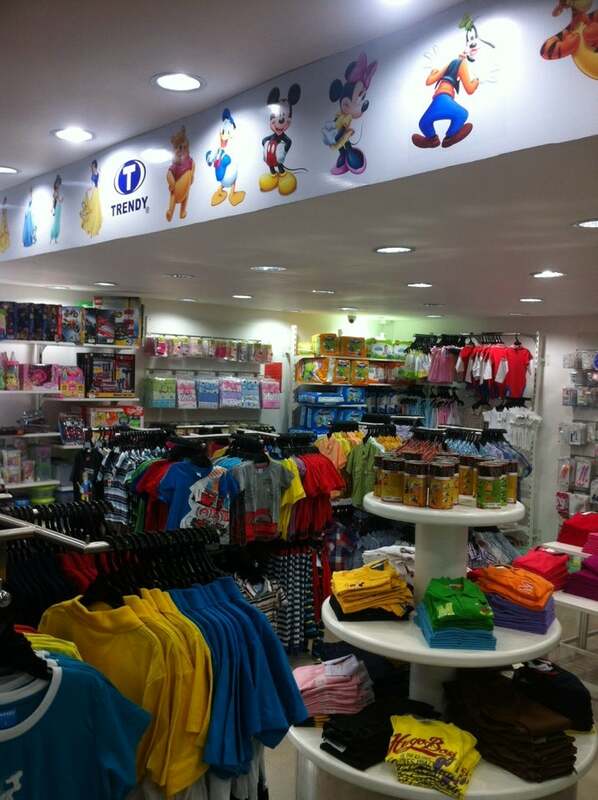 It is a comfortable place to shop for branded clothes especially for kids. The outlet do not serve gift wrapping. 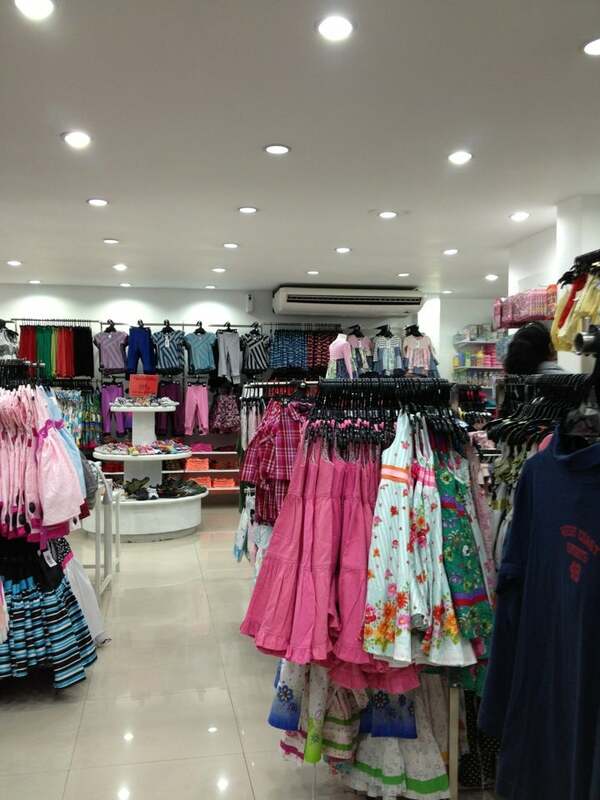 This is another popular outlet in Colombo to get some good bargains. The shop offers some great brands at very cheap prices. You have to be lucky to find your size though. Good quality fare, sometimes with the tag, sometimes the tags are cut, are really a steal. 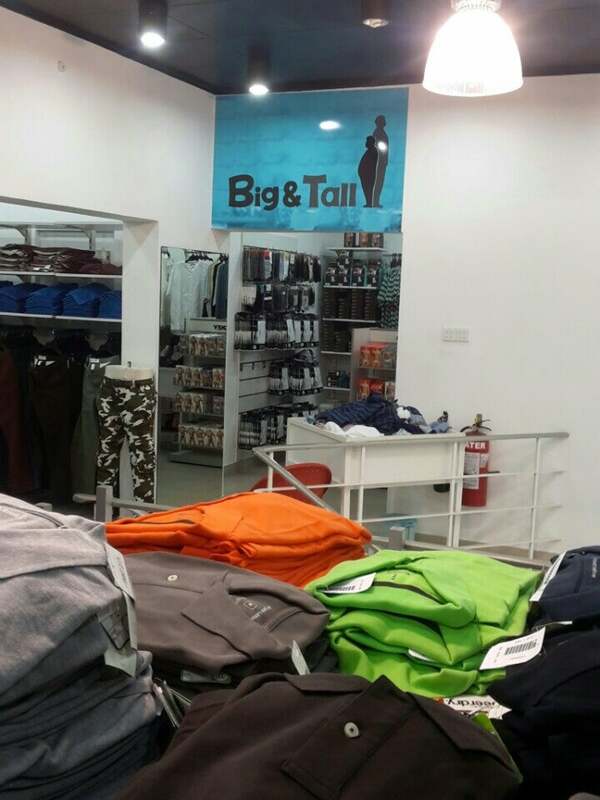 A must visit if you are looking to buy clothes.